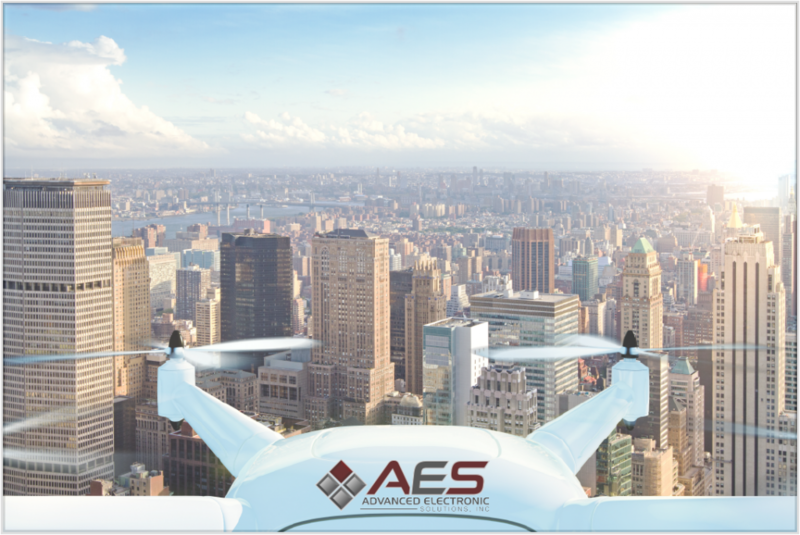 [New York, NY] Advanced Electronic Solutions, Inc. (AES) a leading systems integrator in the New York Metro area, announces strategic partnership with Dedrone; market leader in the detection and prevention of unauthorized drones. By partnering with Dedrone, AES strengthens their solutions portfolio in order to remain at the forefront of technological advances within the systems integration industry. The recent boom in consumer drones has caused growing concerns regarding the dangers associated with these devices. The ability to carry items as well as hacking software, creates a threat against physical harm and data privacy. Dedrone offers advanced drone detection technology capable of spotting, tracking & reporting malicious drones within specified airspace. The RF sensors along with cloud-based software allows for detection and analysis of commercial, consumer and homebred drones. These reports allow a customer to locate the source of intrusion in order to take measures against it. 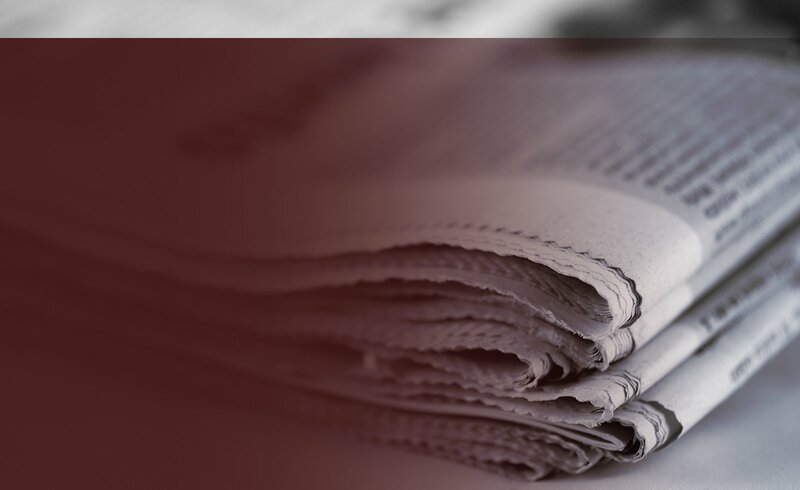 In an effort to deliver valuable information to prospects & clients, AES is prepared to provide demonstrations and presentations to showcase the effectiveness of Dedrone technology. Please contact us to find out more at info@nyaes.com.